Fabricación y mecanizado de piezas metálicas de alta calidad y otros procesos industriales. Manufacture and machining of high quality metal parts and other industrial processes. Nuestra maquinaria posee un alto grado de competitividad para la fabricación de grandes, medianas y pequeñas series de producción. 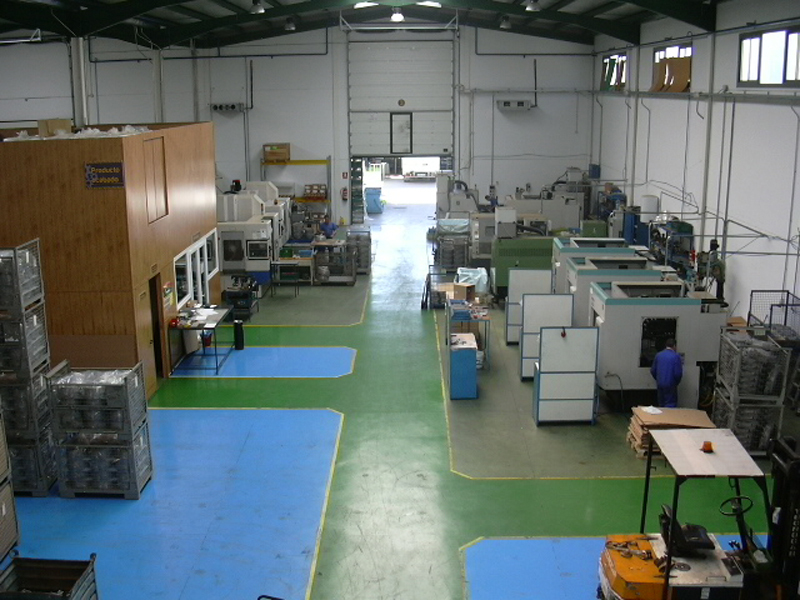 Our machinery has a high degree of competitiveness for the production of large, medium and small production series. Disponemos de un laboratorio de metrología atemperado a 20±2ºC para realizar los controles en condiciones óptimas. We have a metrology laboratory tempered at 20±2ºC to perform the controls under optimum conditions. 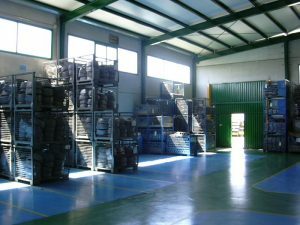 Certificados de calidad y personal altamente cualificado y comprometido con la satisfacción de nuestros clientes. Our quality certificates and highly qualified personnel committed to the satisfaction of our customers. We manufacture high quality metal parts by performing turning and machining centre operations in CNC, offering total control on the product and the process with a high degree of competitiveness. We work on other industrial processes, such as assembly of components, leakage testing, precision washes, etc. Committed to quality, we bet on the optimization of our measuring devices, making controls on our products quickly and accurately. 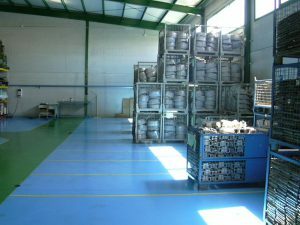 We consider essential the analysis on our manufacturing processes using control charts to be able to anticipate any anomaly. At present time Talleres Zajeca has the most modern machinery, which allows us to have a high degree of efficiency and effectiveness in our production processes and, in turn, to offer a service according to the needs of the client-market. 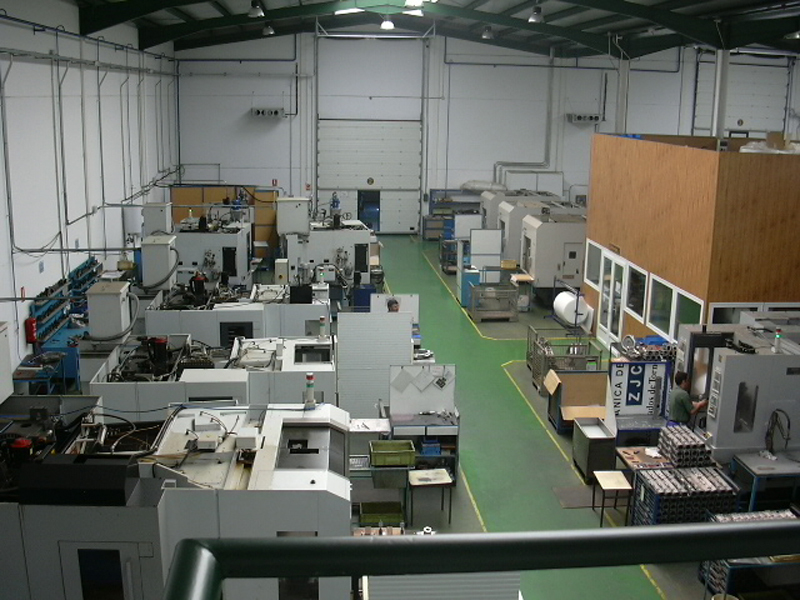 We have a metrology laboratory and a leakage control room tempered at 20±2ºC. Our staff is highly qualified and committed to the satisfaction of our customers. We have a lot of experience in all sectors related to our activity, such as automotive, agricultural and electronics. This allows us to adapt to the needs of the market for the manufacture of large, medium and small production series.